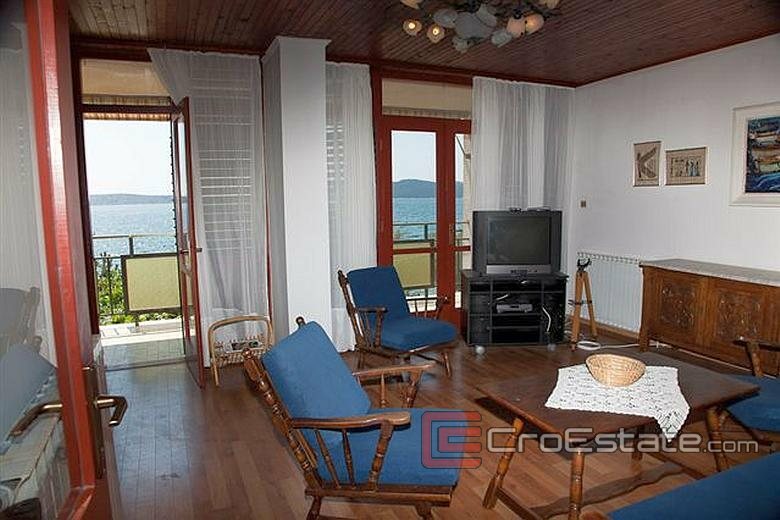 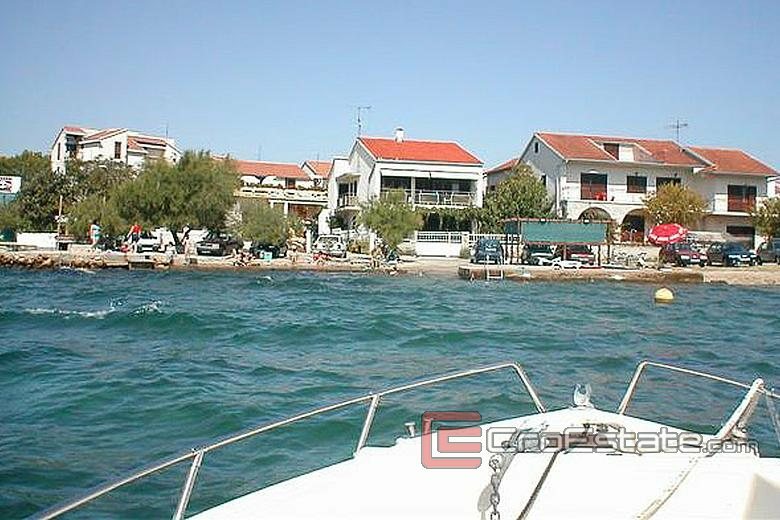 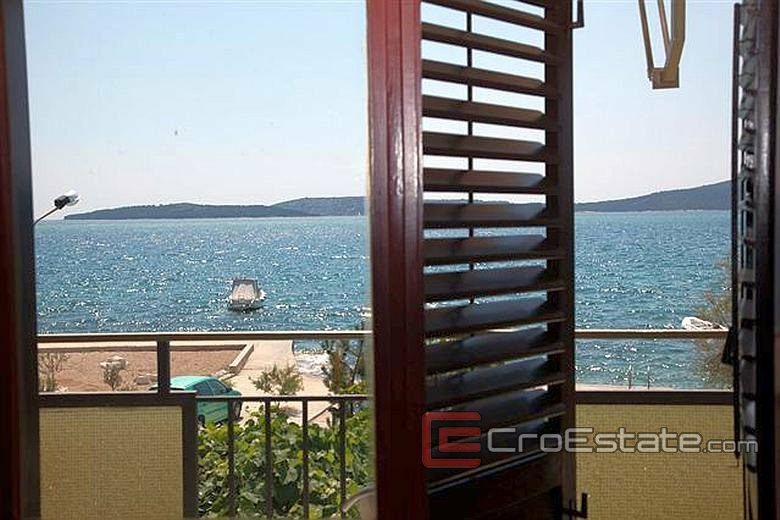 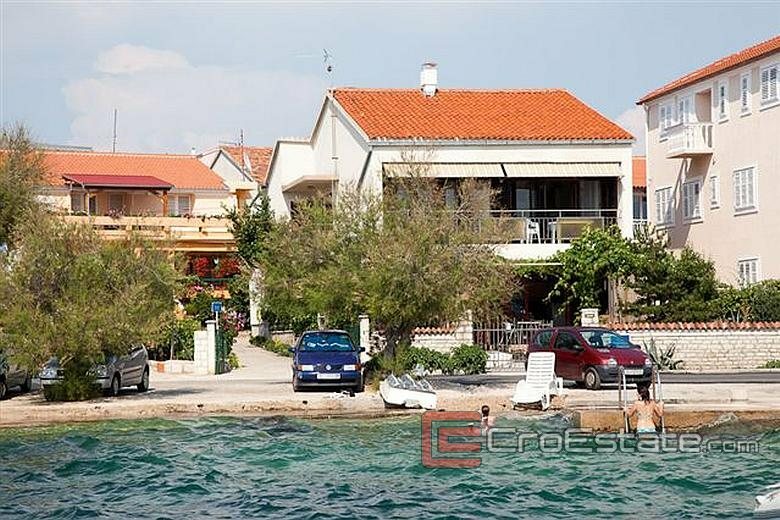 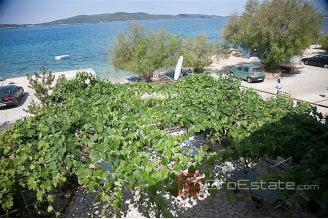 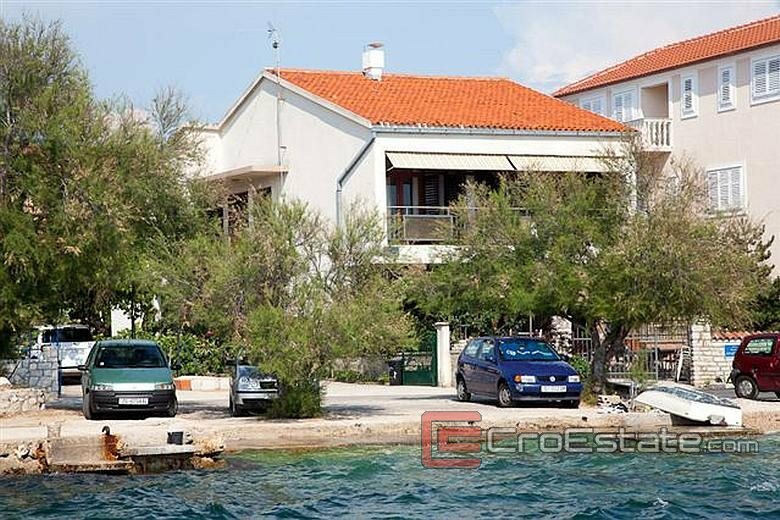 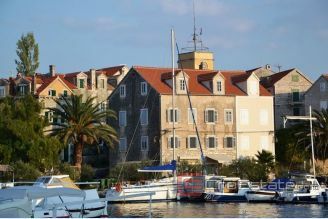 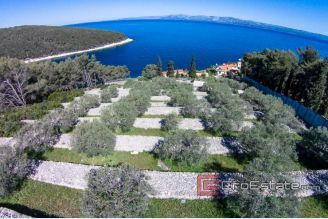 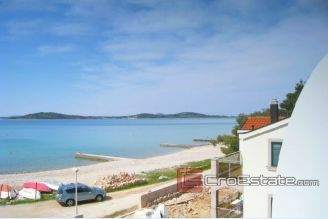 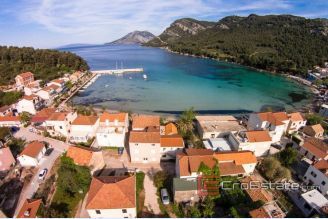 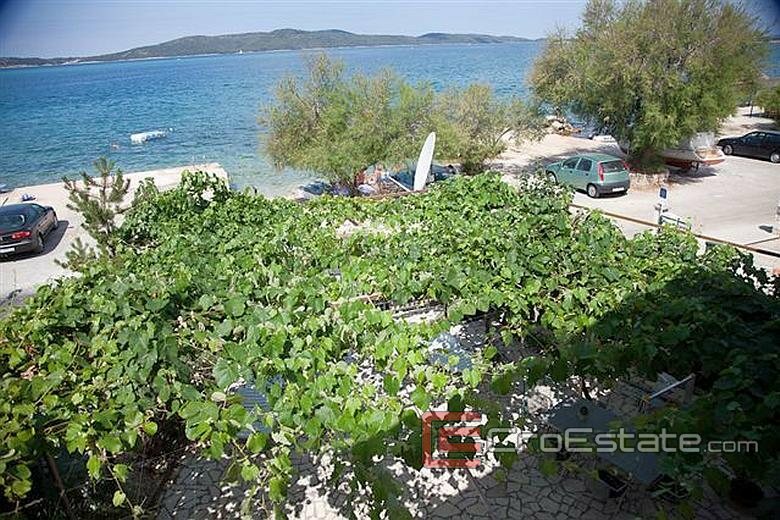 This house / villa is situated by the sea, in the lovely seaside village near Sibenik, just opposite the picturesque Sibenik archipelago consisting of 9 islands and islets. 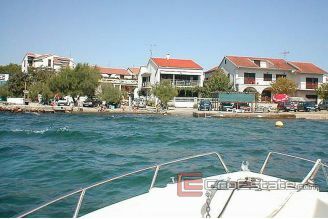 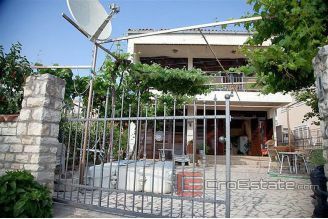 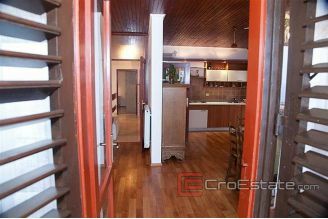 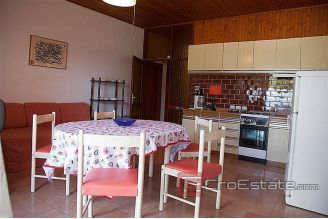 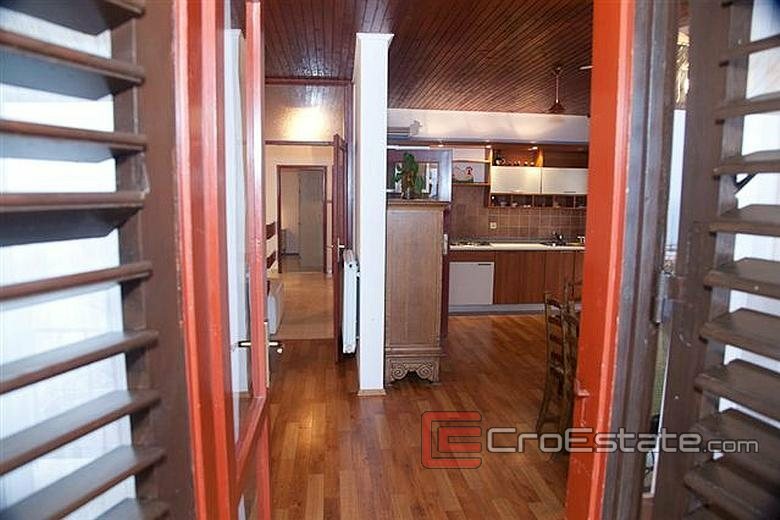 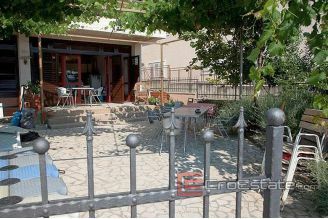 Total living area of the property is 260 m2 and it consists of two floors. 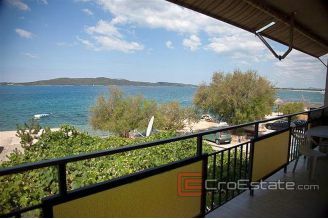 The ground floor has two bedrooms, each with a balcony which offer a breathtaking sea view, kitchen, pantry, bathroom, toilet and garage with boiler-room. 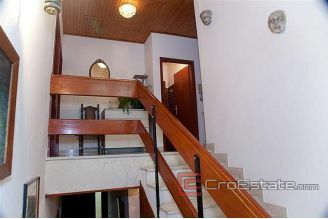 The upper level consists of two bedrooms, each with a balcony, two bathrooms, living room and kitchen with terrace. 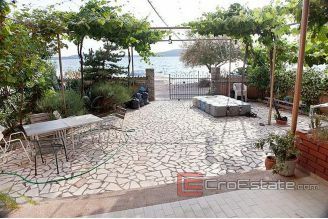 The house / villa is surrounded by a lovely garden where there is a parking for three vehicles, and in front of the house is a pebble and concrete beach with berth. 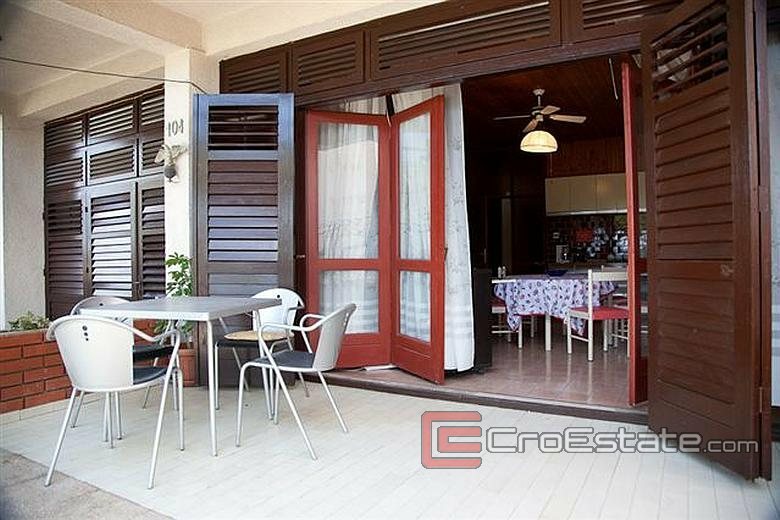 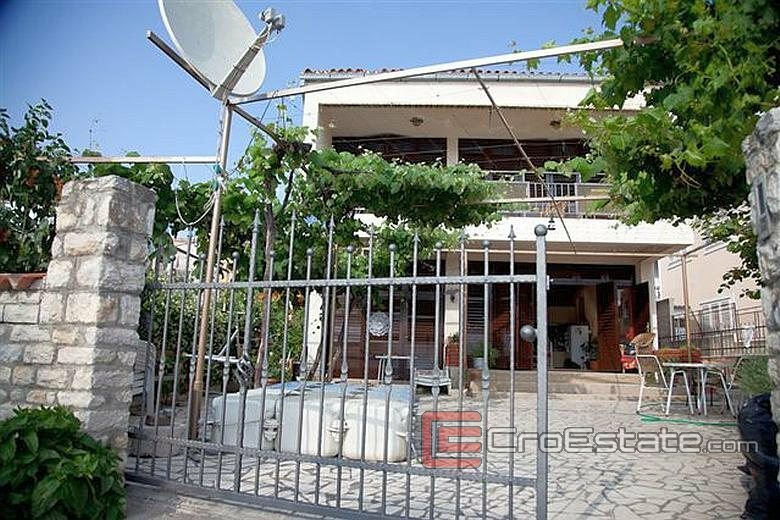 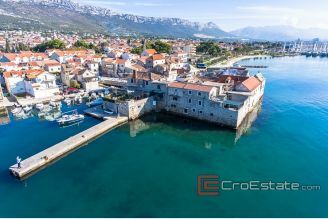 Excellent location, right by the sea in the tourist town, as well as proximity to all facilities make this house perfect relaxation and enjoyment.